For an extra insight as to how personable check out her blog Musings From a Coffee House on Goodreads. Q: What is your favorite Erica Spindler novel and why? a bit of a departure for me in the way it’s constructed, blending the present and flashbacks. It’s a true suspense and just, for me, hits all the right notes. With it and the two before it, Blood Vines and Watch Me Die , I’ve sort of come full circle, incorporating both the romantic suspense/woman in jeopardy elements from earlier novels and the crime scene investigation from later novels. Q: Did you start by submitting your writing to contests or did you just jump to publishers/agents? Is there anything you would change about how you got to where you are today? A: I jumped right into writing, then submitting to agents and publishers. There weren’t nearly so many contests to enter back then and no social media. I racked up a good number of rejections, and I wouldn’t change a thing. It’s important to get yourself, your work, out there–and once you have, to learn from it and grow as a writer. 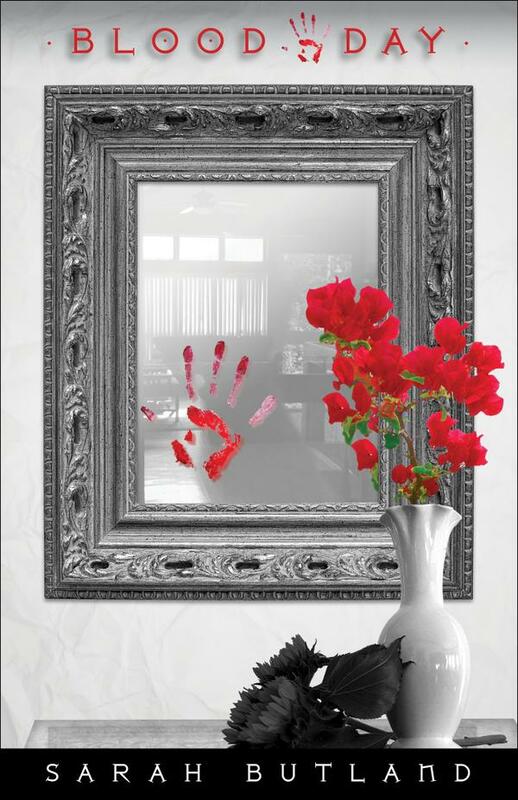 A: Quite a number of them over the years, the most recent the Blood Vines cover. Ultimately, I can object to a cover but the publisher makes the final decision. Q; Knowing what you know today would you still choose to be a writer or do you still wish you had pursued visual arts? Do you find there’s much of a difference in your creative process for one or the other? A: Absolutely! I love being a writer! In my opinion the creative arts and creative process overlap, all that changes is the medium–in my case it’s words now instead of paint! Q: Is there a book of yours you’d recommend for a new-to-Spindler-reader to start with?